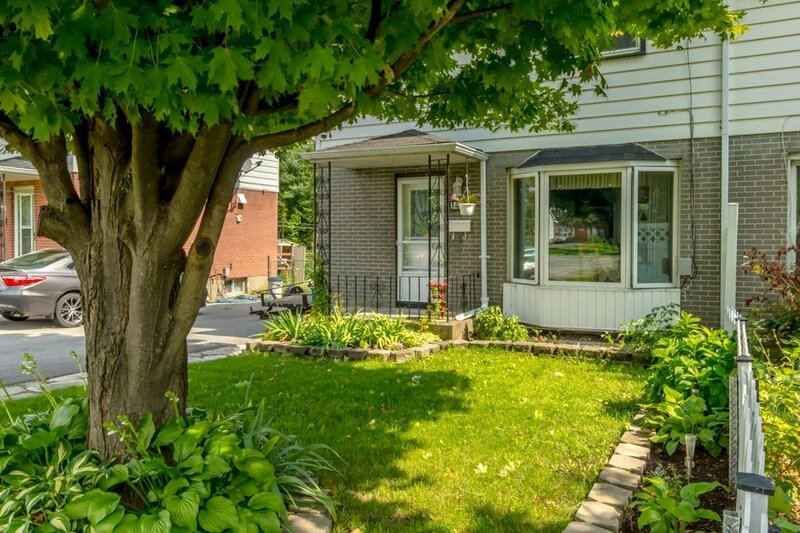 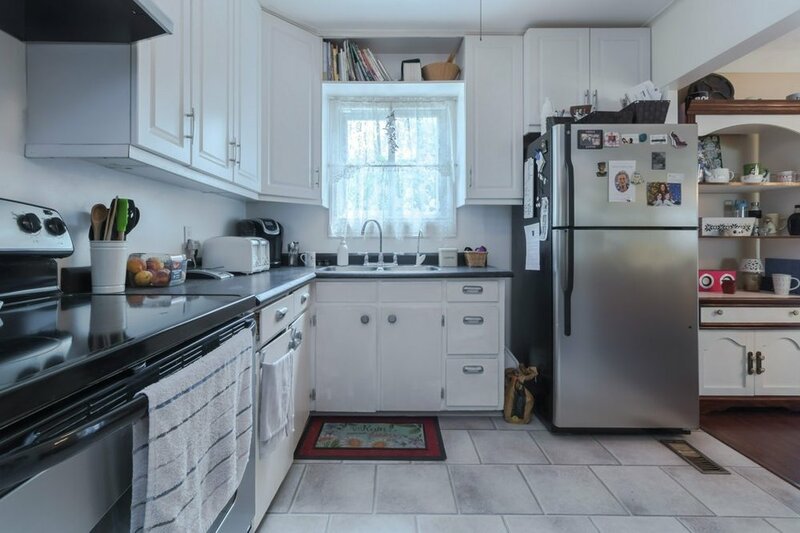 This well maintained 3 bedrm 1.5 bathrm home offers quick highway access and is moments from downtown. 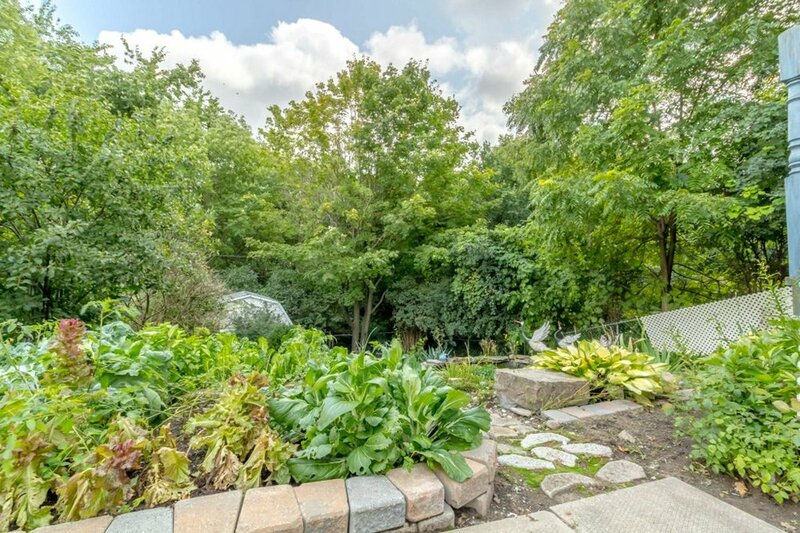 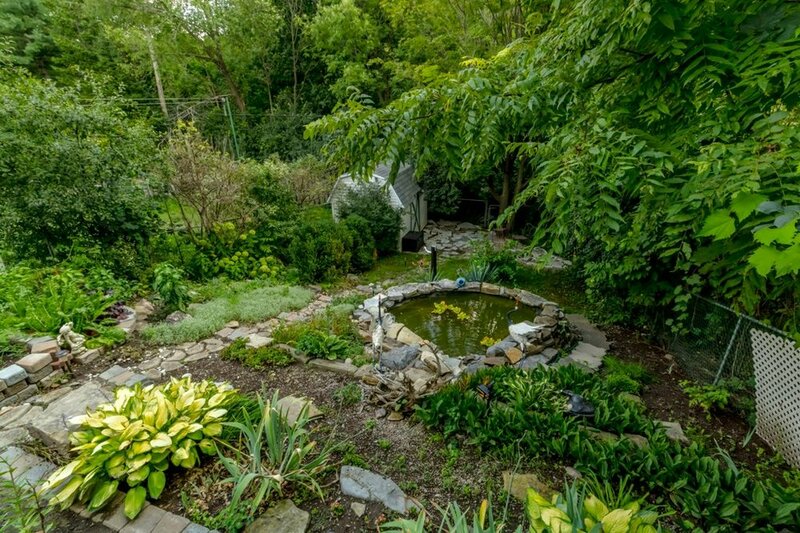 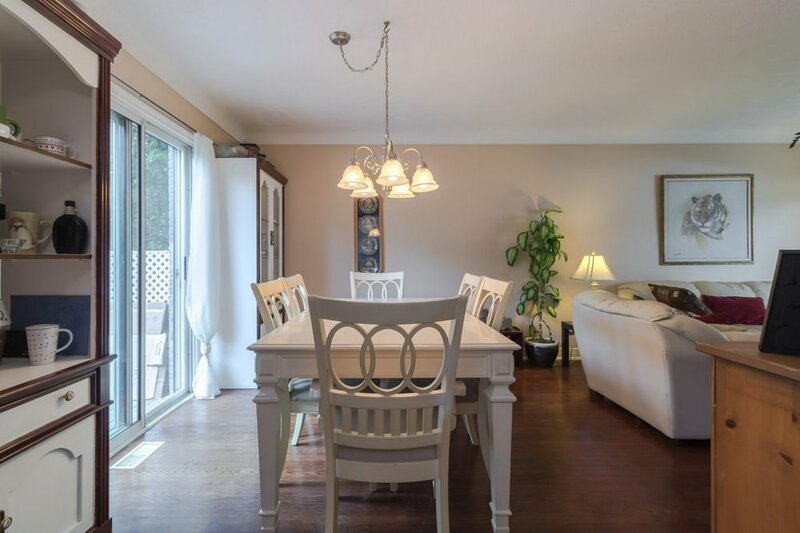 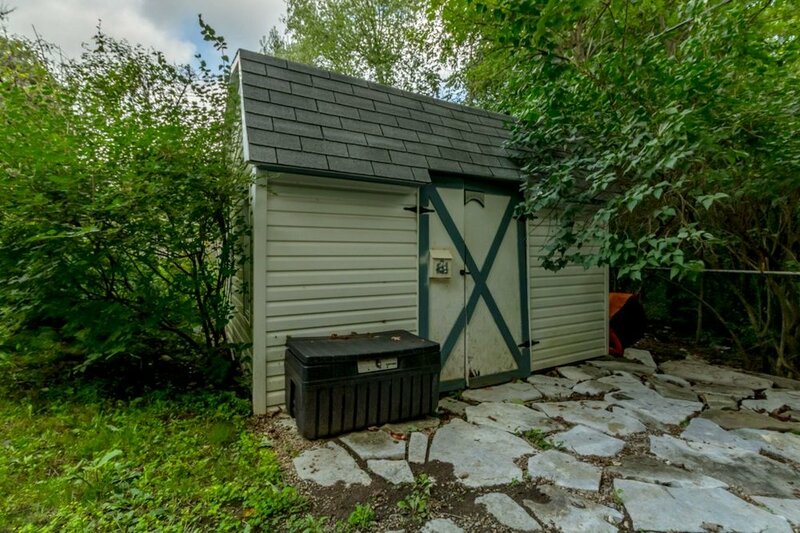 The beautiful backyard has been tastefully landscaped with limestone, coy pond and backs onto wooded area giving you added privacy with no rear neighbors. 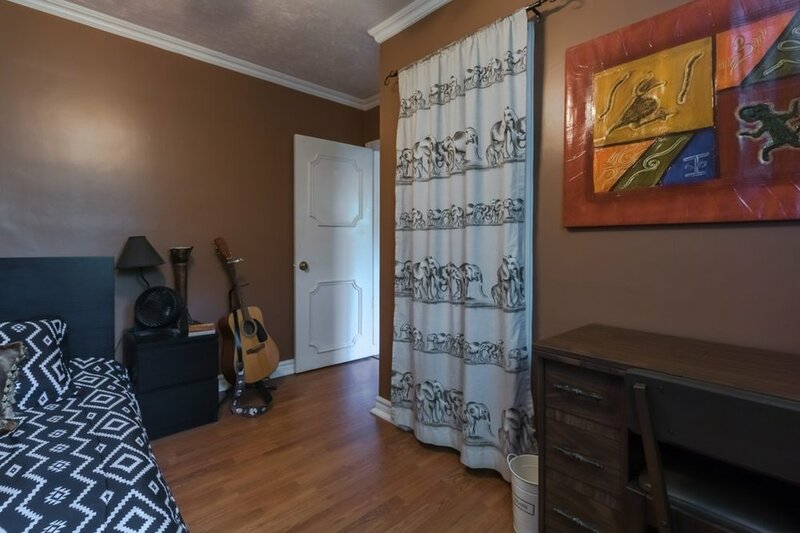 As you enter you’ll see hardwood floors, bright clean white kitchen, living room and dining room that leads to the rear yard. 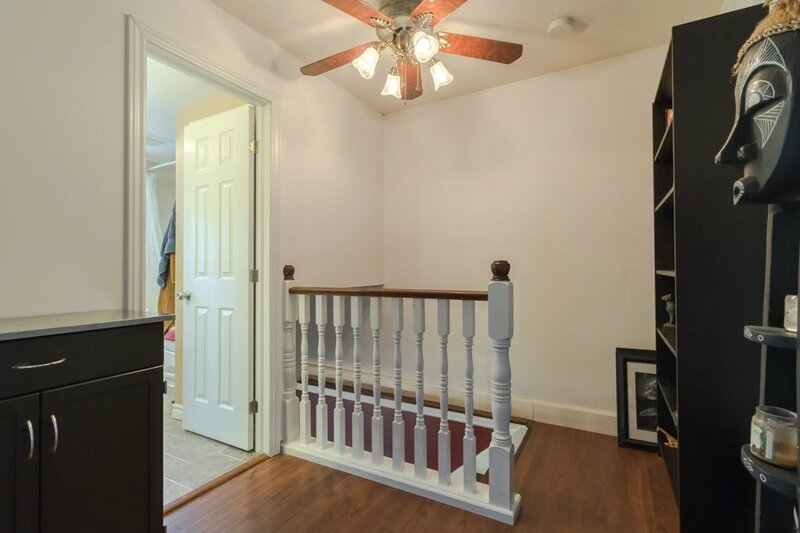 The second floor is complete with an updated main bath and three bedrooms, partially finished basement that can be used for a recroom, storage, playroom etc. 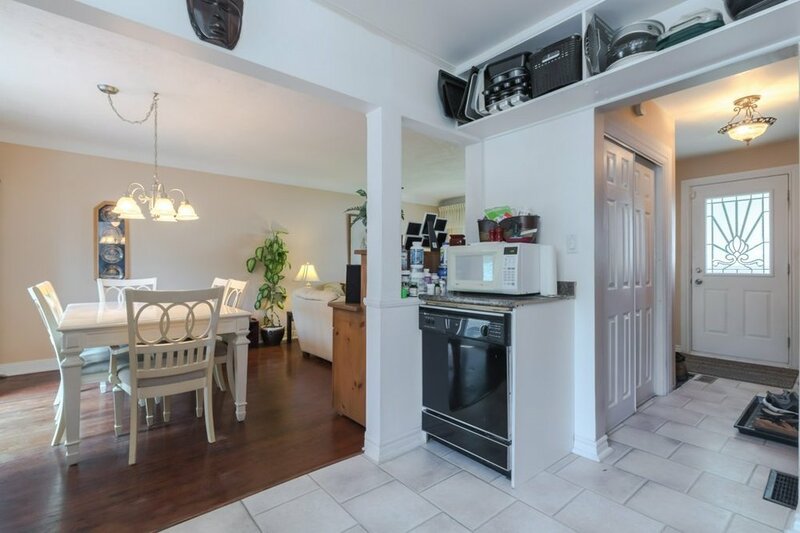 Affordable, Comfortable and Ready to Enjoy, close to shopping schools and bus route.